Home / Lenovo A2010-a Box Read Firmware/Flash file No Dead Risk. 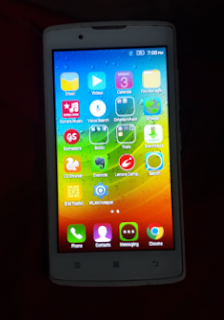 / lenovofiles / Lenovo A2010-a Box Read Firmware/Flash file No Dead Risk. Lenovo A2010-a Box Read Firmware/Flash file No Dead Risk. DOWNLOAD Lenovo A2010-a Box Read Firmware.